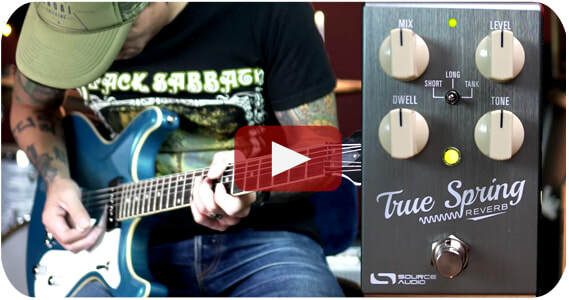 Source Audio Pedals on the Television!! 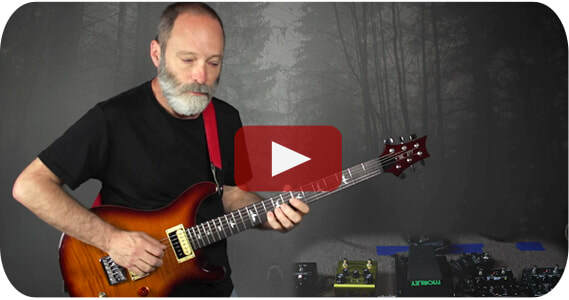 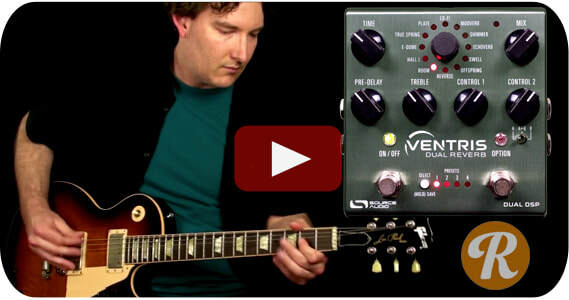 Lyle Brewer plays some killer guitar in the official Source Audio demo of the Ventris Dual Reverb. 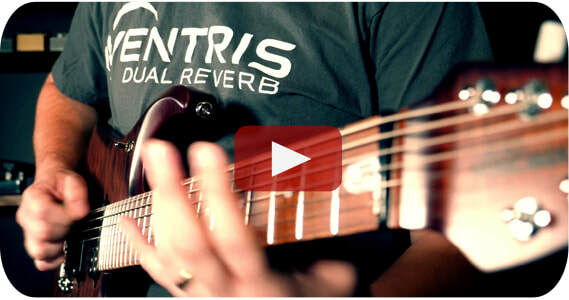 The always magnificent, Pete Thorn pulls beautiful atmospheric sounds and epic lead tones from the Ventris. 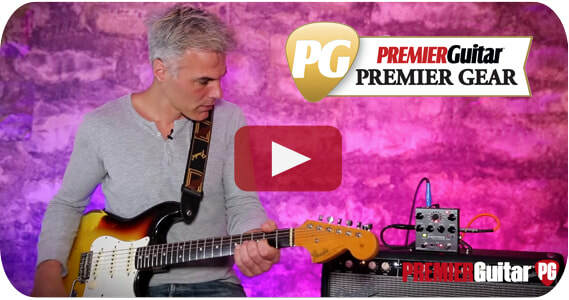 John Bohlinger at PG finds beautiful sounds upon plugging his Strat into the Premier Gear Award winning Ventris Reverb. 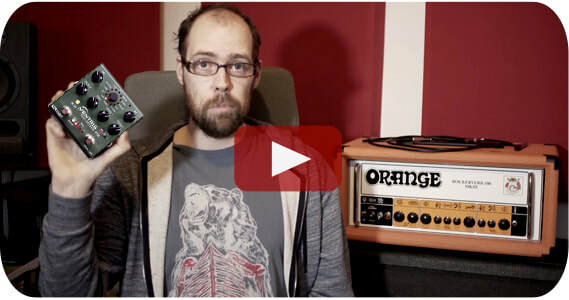 Don't like reading instructions? 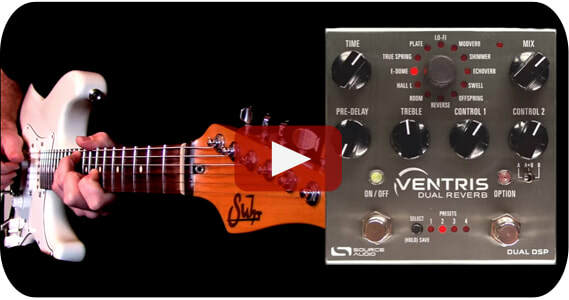 Check out our Ventris Dual Reverb tutorials. 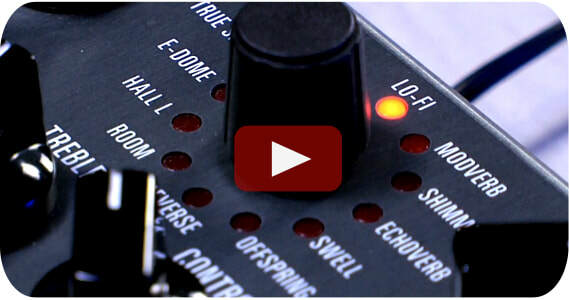 It's an easy way to find hidden features in the Ventris. 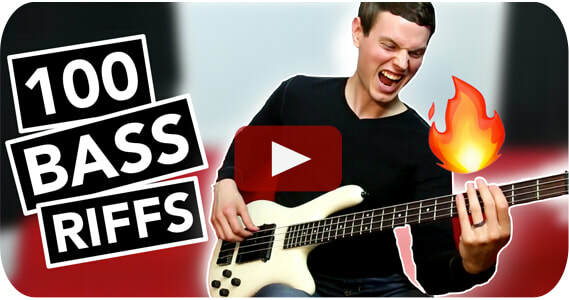 Our man Nathan Navarro blasts through 100 classic bass riffs, each riff faster than the one before. 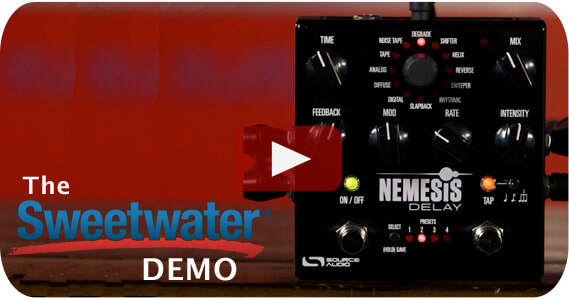 This 2 hour Ventris Dual Reverb demo video from Wire Dream Disasters leaves no tone unturned. 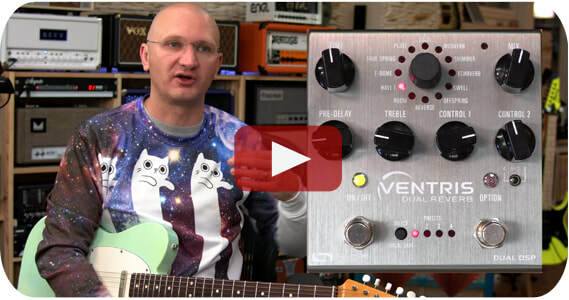 Mike Hermans checks out the Ventris in a full band context as well as an in-depth knob turning exploration. 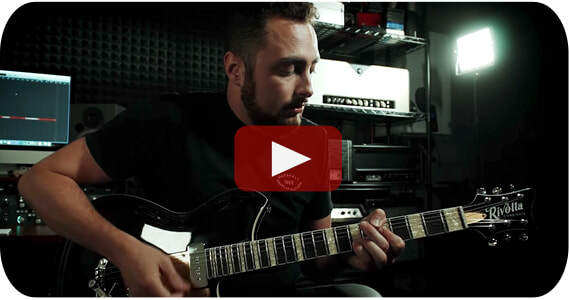 Chords of Orion performs the song, Trodden Path then deconstructs the effects that comprise the tone. 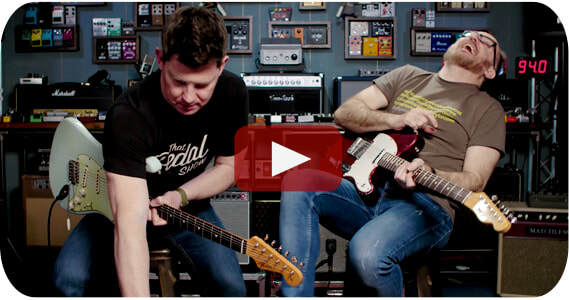 The Blind Test: Is It Fender or Ventris? 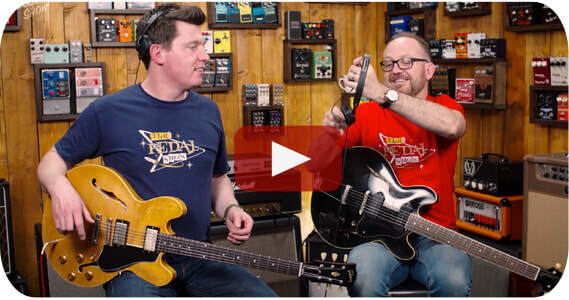 Ryan over at 60 Cycle Hum offers a blind taste test between a Fender spring tank and the Ventris Outboard Spring engine. 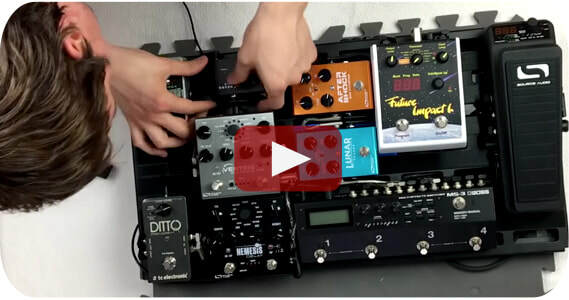 Some ambient sounds with the Nemesis Delay, Strymon El Cap, Hungry Robot FZ Fuzz, Boomerang Looper and more. 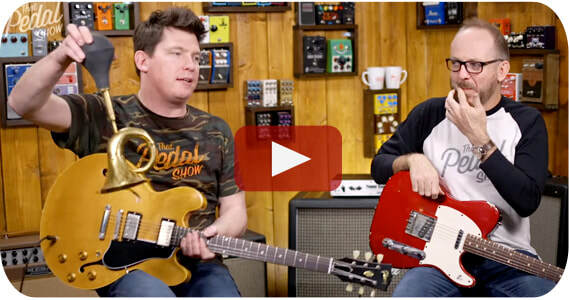 In this episode the guys discuss recording guitars with big vs. little amps. 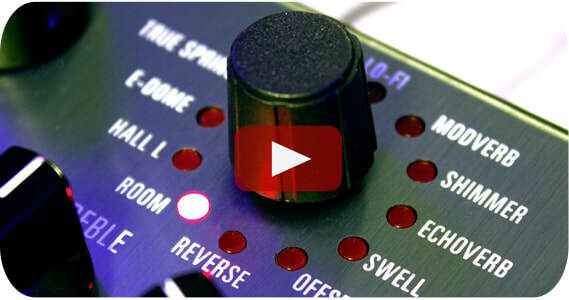 Lots of Ventris Dual Reverb Room sounds here. 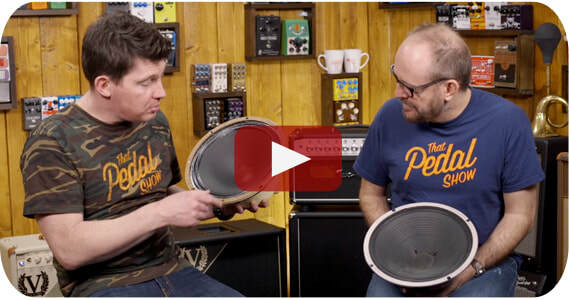 In this episode D & M talk about guitar speakers and speaker cabs. 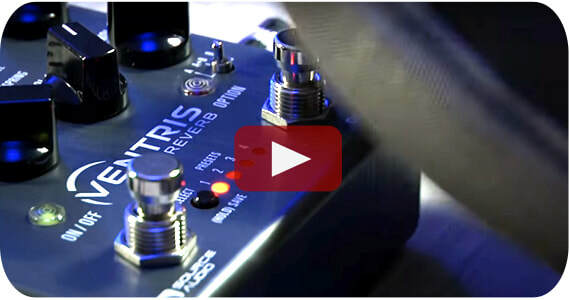 The Ventris provies a little bit of Room reverb. 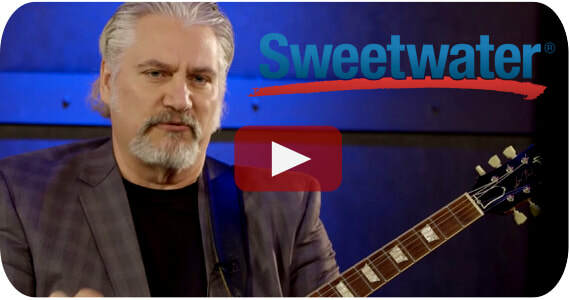 In this episode D & M compare and contrast P90 and humbucker pickups with assistance of sweet Ventris reverberations. 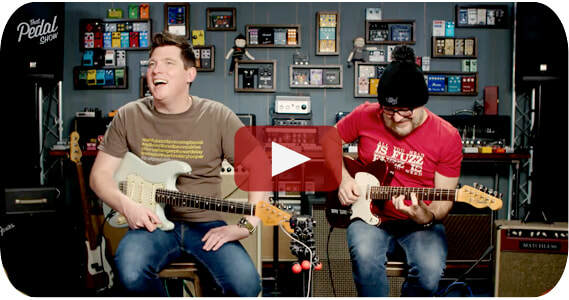 The guys explore speaker cab simulations. 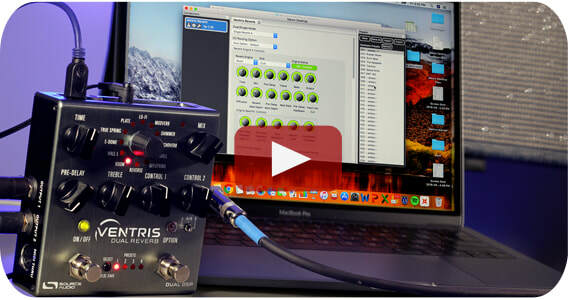 Of course you can't simulate a guitar amp without a Ventris Reverb to add space. 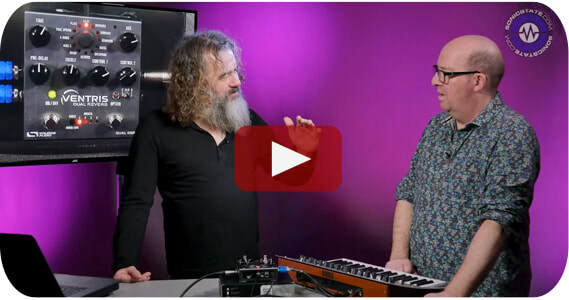 Nick and Gaz of SonicState experiment with the Neuro Desktop Editor and dual reverb possibilities for synth players. 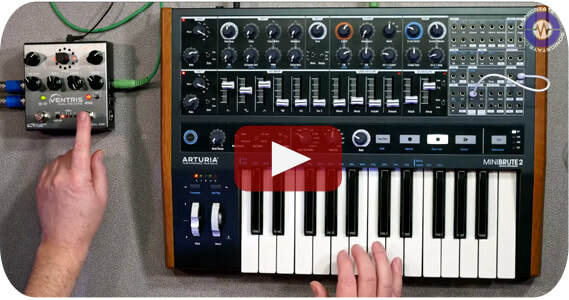 Nick Batt the Editor at Sonic State, demos the Ventris with the Arturia Mini Brute 2 synthesizer. 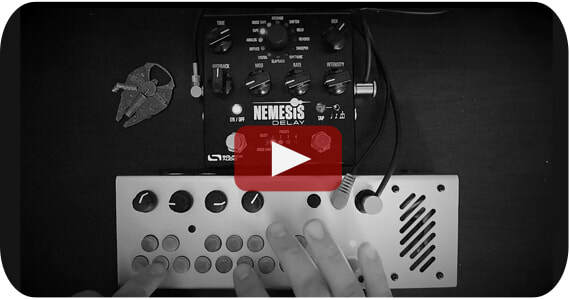 The good people over at Tales From the Synth plug a Pocket Piano Synth from Critter & Guitari into the Nemesis. 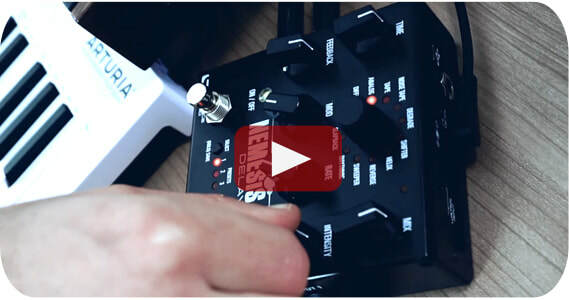 The Nemesis Delay's high end stereo effects pair beautifully with synthesizers and EDM. 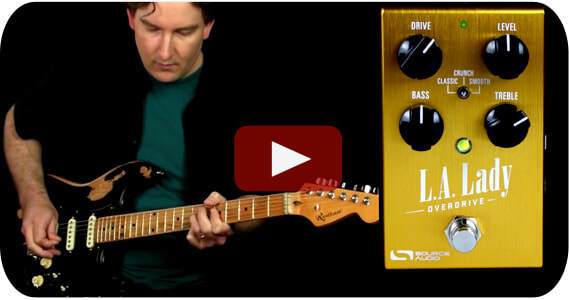 Shining the spotlight on the Hall L engine. 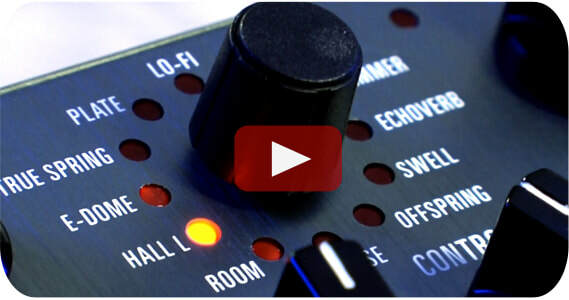 Hall L rediscovers the large and lush sounds of high-powered, 80s rack effects. 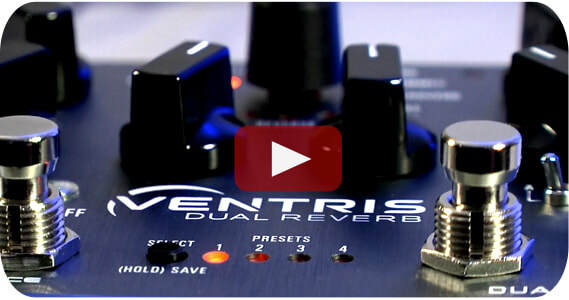 A close-up look at the Ventris Dual Reverb's Room engine. 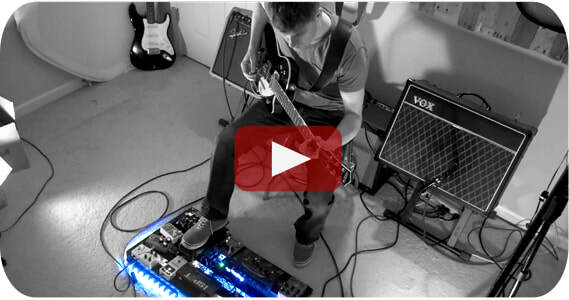 Room captures the ambient reverberations of a real acoustic space. 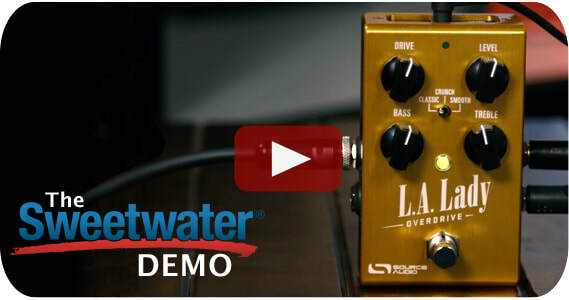 Lo-Fi embraces destructive elements like distortion, oversaturation, and pitch fluctuation for a marvelously "unpretty" sound. 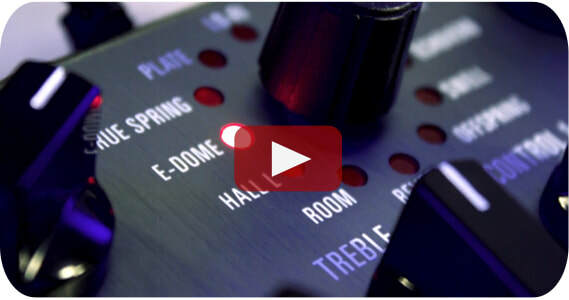 Focusing on the E-Dome engine, the Ventris's largest most ambient room reverb effect. 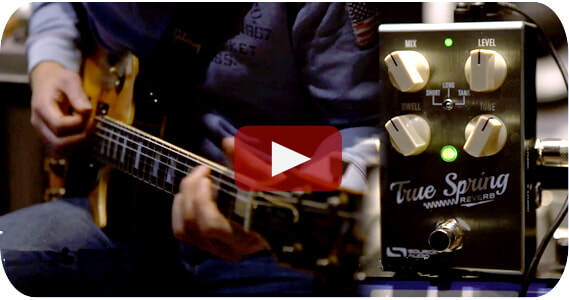 Tyler Larson, the man behind Music Is Win plugs his 7-String John Petrucci Signature into the Ventris Dual Reverb. 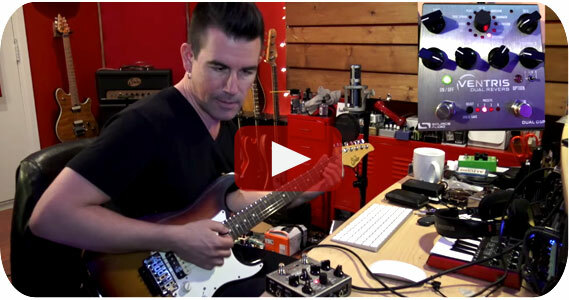 Andy dives into some smooth overdrive and ripping fuzz with this excellent cover of Hendrix's Manic Depression. 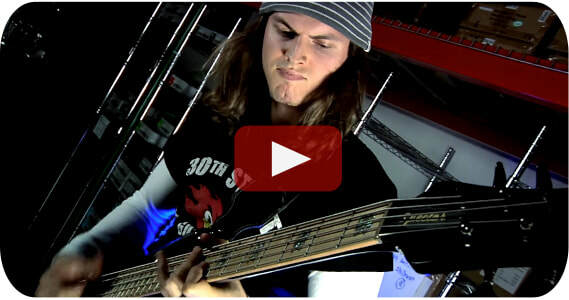 Source Audio's Bass Specialist/Virtuoso, Nathan Navarro builds an epic bass pedalboard, then performs with it. 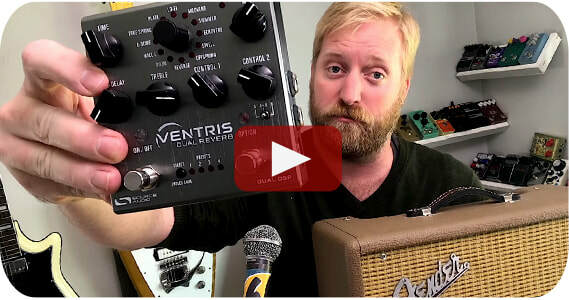 Guitarist Rhett Shull shares pointers on combining sounds from the Ventris Dual Reverb and Nemesis Delay. 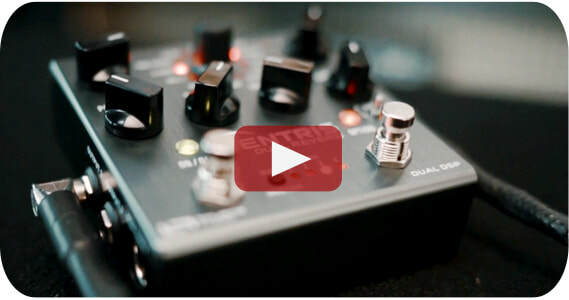 The folks at HolyOneMusic found a divine tone by combining the Ventris Dual Reverb's E-Dome and Shimmer engines. 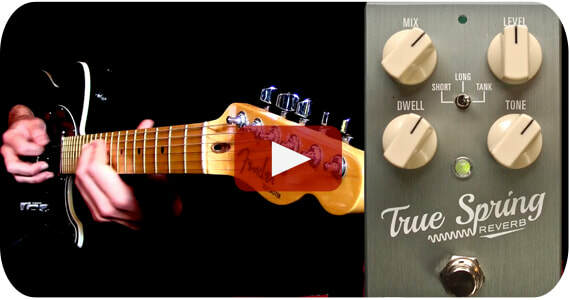 Our man Nathan Navarro is takin' it to the waves with this killer True Spring Reverb demo. 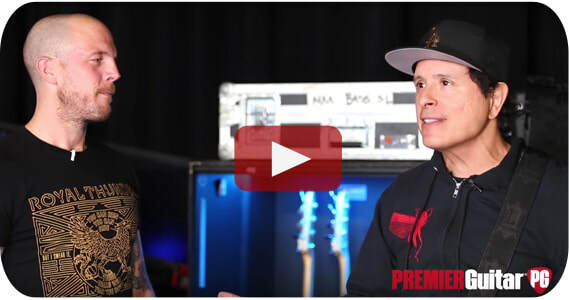 Juan from Pedals and Effects.com talks with Premier Guitar about his Marilyn Manson rig - the Nemesis Delay is onboard. 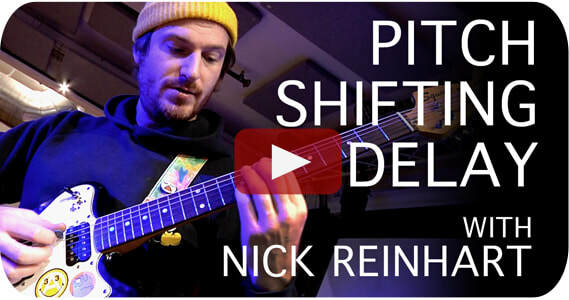 We recently had the pleasure of visiting with Nick Reinhart of Tera Melos to talk about you he uses the Nemesis Delay. 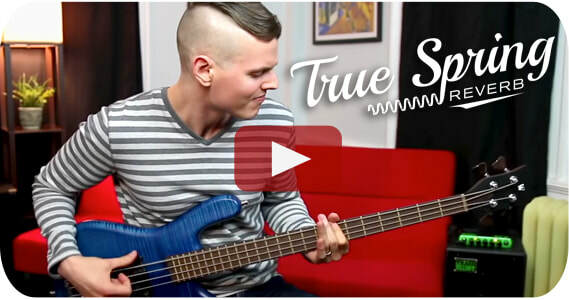 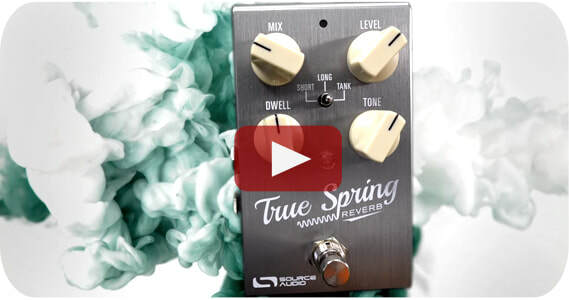 Ridin' Bass (Source Audio's Korean distributor) puts some killer licks through the True Spring Reverb. 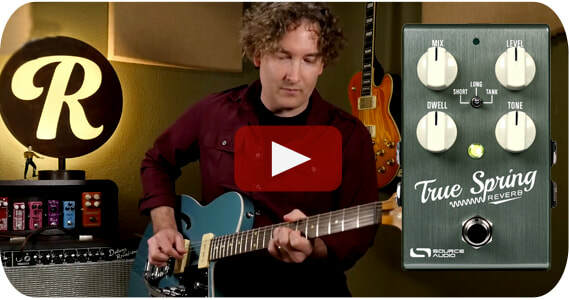 Don Carr of Sweetwater pulled some glorious sounds out of the Nemesis Delay with his Gibson ES330. 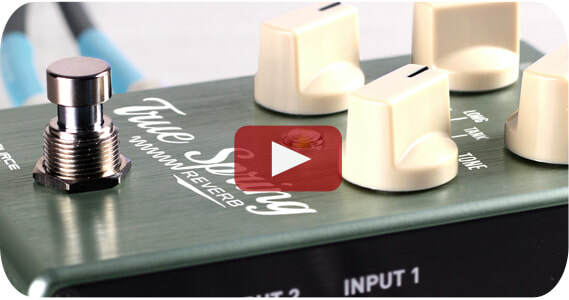 Our friend Henning Pauly gets way, way inside the True Spring Reverb with the Neuro Desktop Editor. 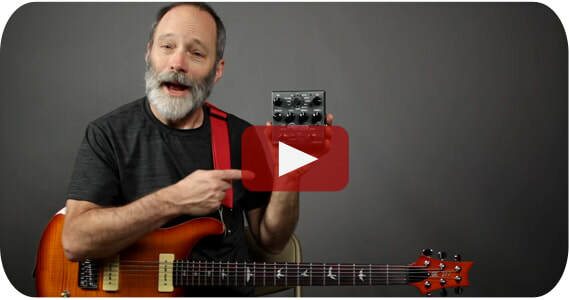 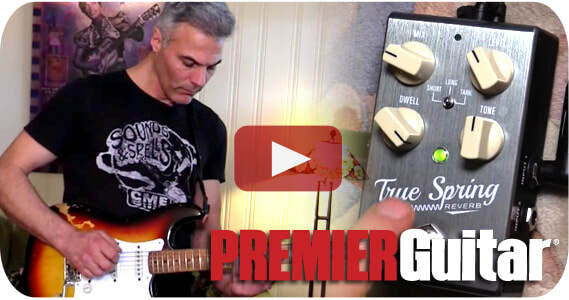 John Bohlinger of Premier Guitar Magazine takes a raw, unedited First Look at the True Spring Reverb. 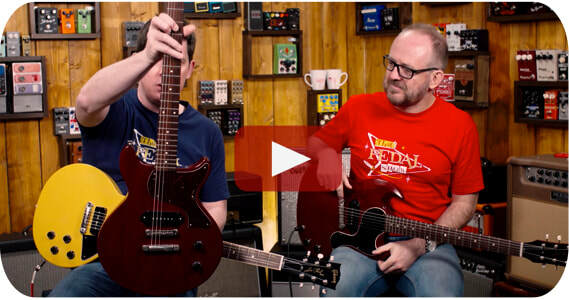 Yes, Dan and Mick are back with a "Pick n' Mix" featuring the True Spring Reverb. 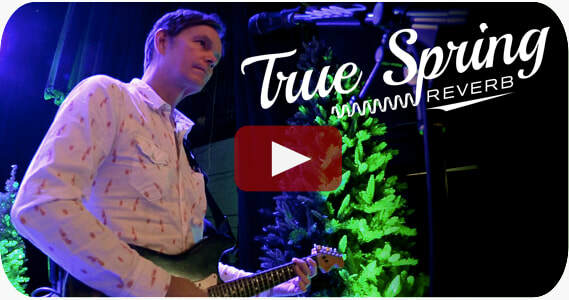 It's always an honor!